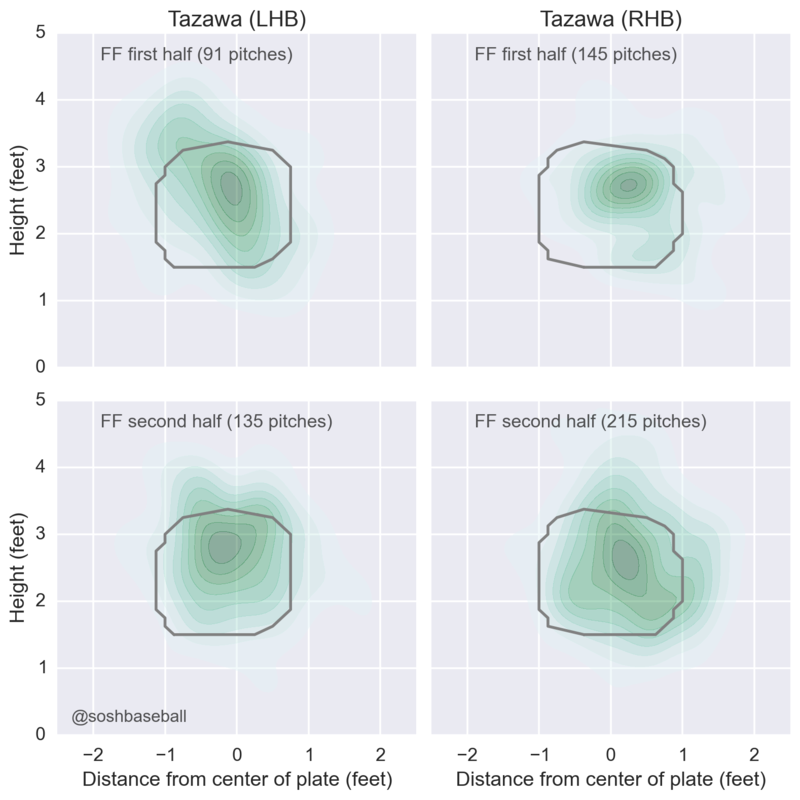 Diamond Notes » What’s Wrong With Junichi Tazawa? What’s Wrong With Junichi Tazawa? A couple days after I asked What’s Wrong With Setup Man Junichi Tazawa?, the Red Sox announced that he would be shut down for the rest of the year due to overwork.